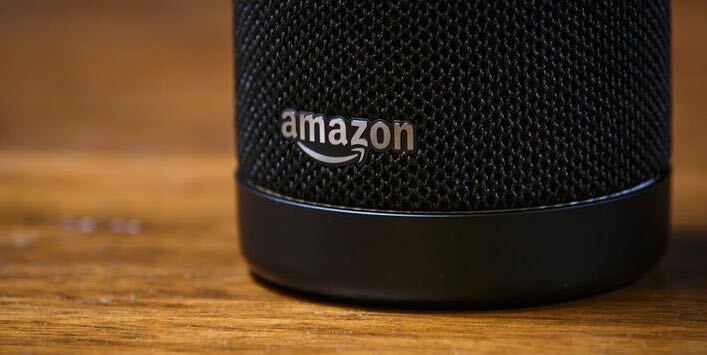 Amazon Alexa and Amazon Echo, the smart speakers which have been available in the US for more than a year, will not make it to Australia and New Zealand until 2018. 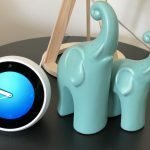 Amazon revealed the delay today while announcing the availability of the Alexa Skills Kit (ASK) and the Alexa Voice Service (AVS) for local developers to create voice experiences for Australian and New Zealand customers. 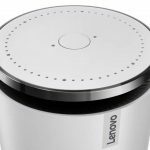 “The customer response to Alexa and Echo has been incredibly positive, and we’re excited to make them available for our Australian and New Zealand customers early next year,” said Toni Reid, Vice President, Amazon Alexa. 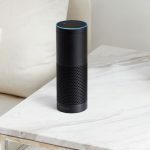 Amazon Echo makes it easy for customers to find Information, music, news and weather are much more just by asking for. 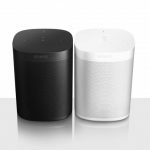 The smart speaker connects to your wi-fi network and uses an array of seven microphones to clearly hear you even if you were standing across the room. 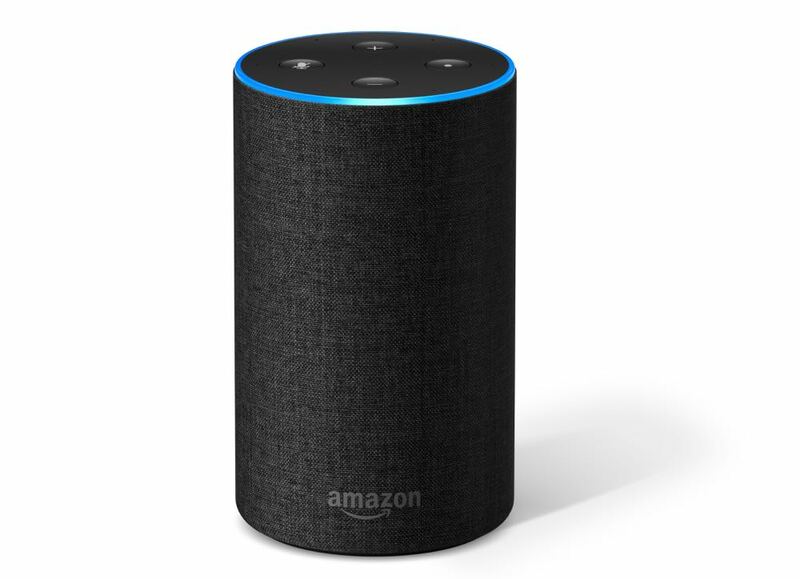 Alexa is the brains behind Echo and she can answer questions, read the news, play your music, check your calendar and even find out the latest sports scores. 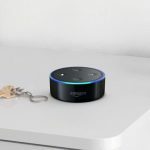 The Alexa Skills Kit (ASK) allows developers to integrate Alexa into their products and apps to bring the convenience of voice control to any connected device. 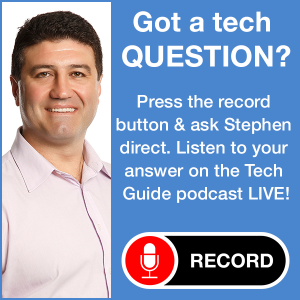 It is being used by Uber, Spotify, Phillips Hue and will also be used by developers for Sky News Australia, Fox Sports, Qantas, Air New Zealand and Sky TV. 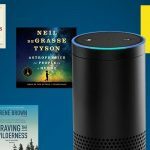 Developers can learn more about the Alexa Skills Kit and the Alexa Voice Service at developer.amazon.com/Alexa.